Share a condo with friends and you will really see the savings! 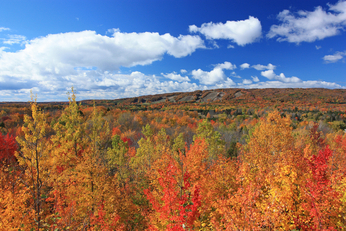 You will love Northern Michigan any time of the year, but fall with its spectacular colors cannot be beat. Book online or you may call us at 1-800-748-0245. We look forward to seeing you soon!